Early arrival is encouraged, prior to 11 PM for entry. 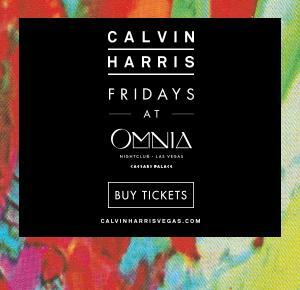 Management reserves all rights to decline entry due to capacity issues, guests are not guaranteed after this time. Ticket is non-refundable. Table location is not set until arrival at venue. These tickets are print at home. Please print out and bring the scannable ticket as well as the e-mail confirmation, ID, and Credit Card to the club by 11pm. Early arrival is encouraged. The door and management reserve all rights to decline entry of any guest not in proper dress code. 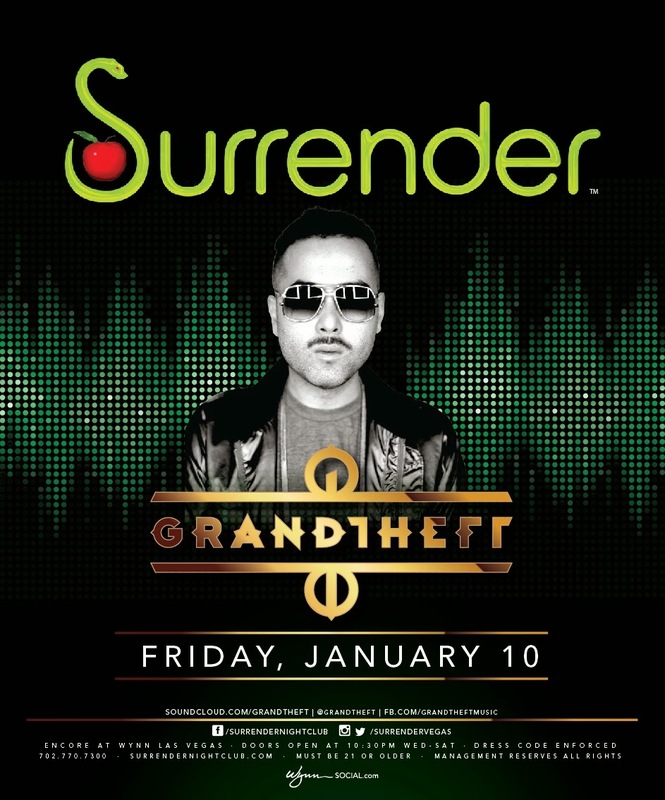 Surrender Nightclub reserves the right to decline entry due to capacity issues. 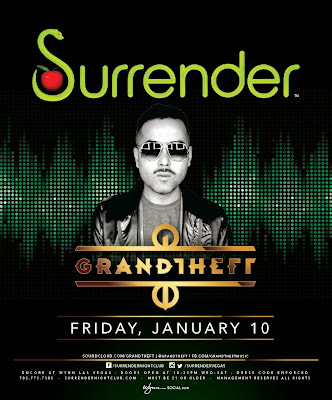 Visibly intoxicated guests will not be admitted to the venue Surrender is a 21 venue, no minors will be admitted. Any disregard of the previously stated rules will invalidate your ticket / entry.